It’s almost done! 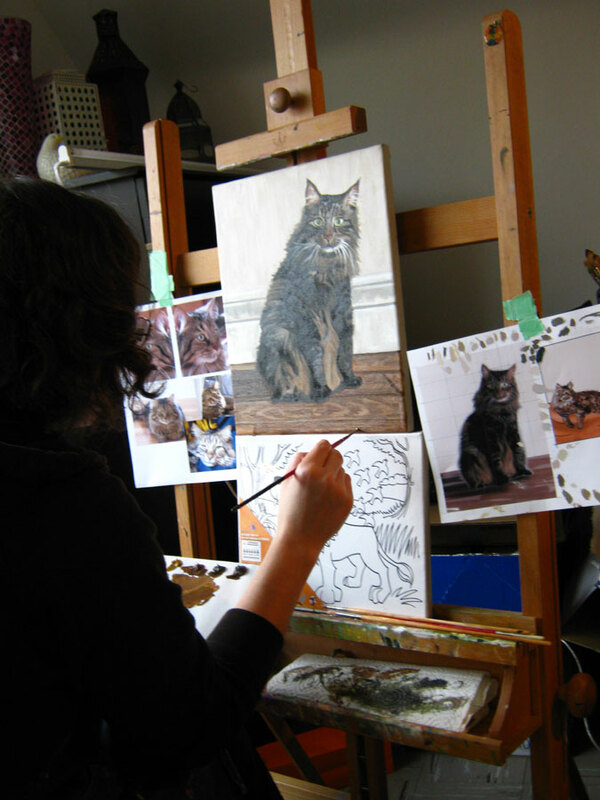 Just a quick preview of one of my new pieces, a commissioned portrait of a beloved family pet, Simon. Will post the final version in the Commissions section of my site. My next post will have a little more information on how the commission process works, it’s really quite easy and the end result is magical.